The SEAFLOOR 350 guarantees excellent performance even if it is light and easy to handle. Thanks to its Honda GX200 engine, which is a byword of reliability, it can cut up to 12 cm with extreme precision, it is guaranteed by its short wheel base and the water tank mounted above the blade. 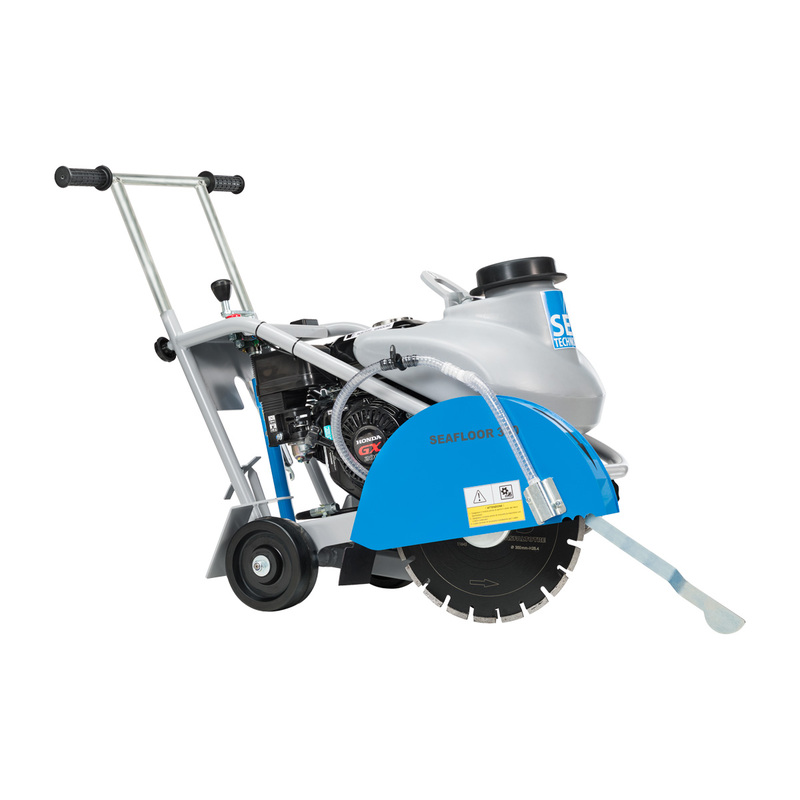 It is supplied with a 350 mm diameter ASFALTO TRE diamond blade included in the price.